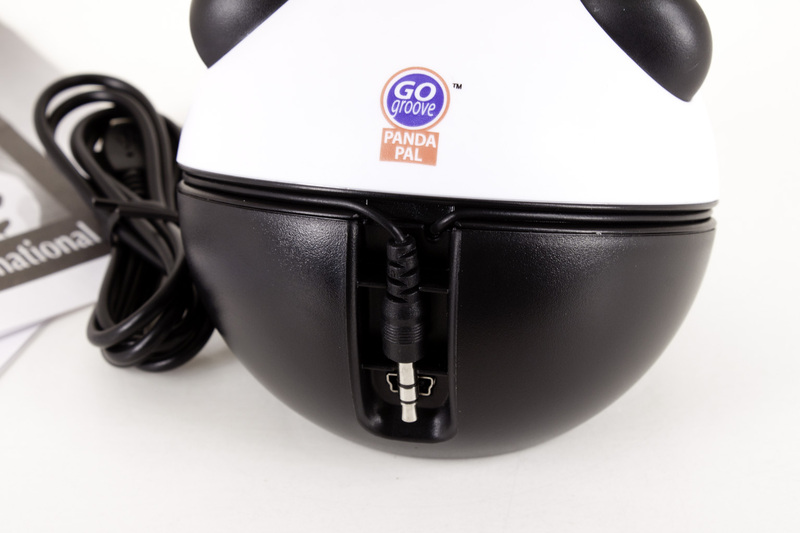 As we mentioned the Accessory Power GOgroove Speaker Pals are designed to look like the heads of certain endangered species. This is not done in a creepy way though, and the speakers look very cute. In fact when I first heard about them I showed them to my wife and 16 year old daughter I was told this more than once. 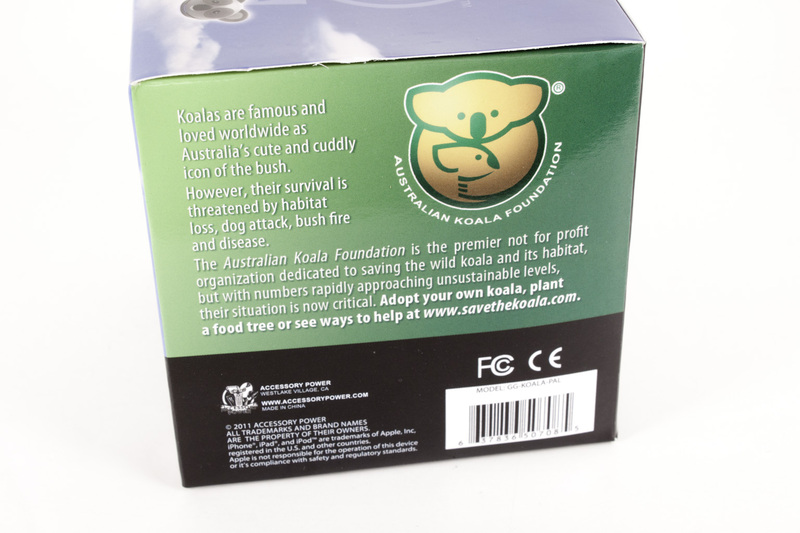 As you can see both the Panda and Koala pals are small for better portability. 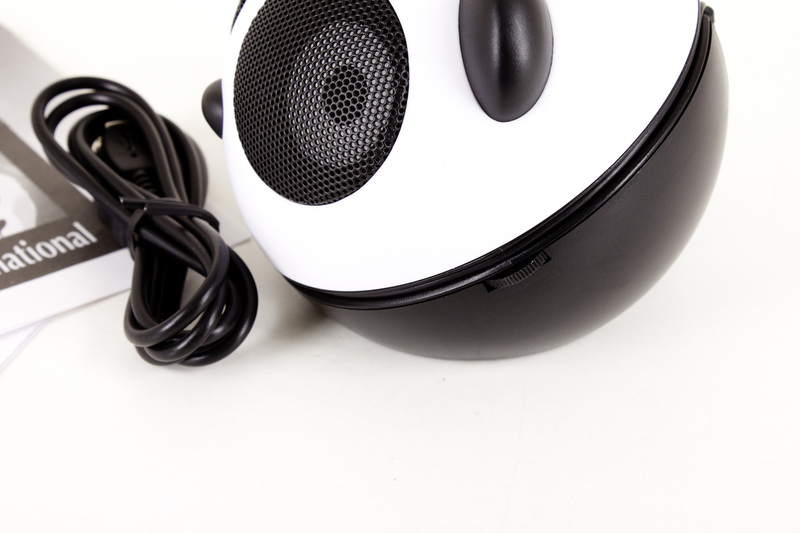 The basic design of the speakers is the same. You have two small drivers inside a ball. Both drivers are in the front set at a slight outward angle to give them a better distance (these are not meant to fill a room with sound though). 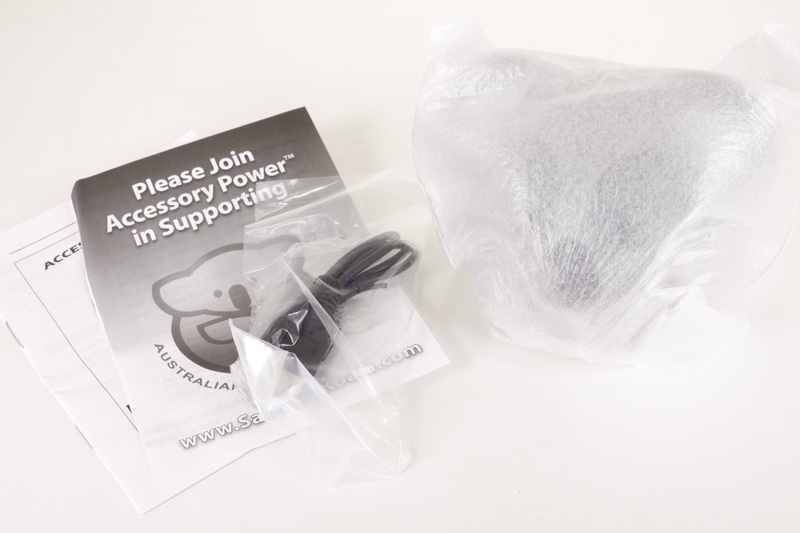 The front has a small nose (depending on the animal in question) and a smaller blue light that indicates power and looks a little like a mouth. 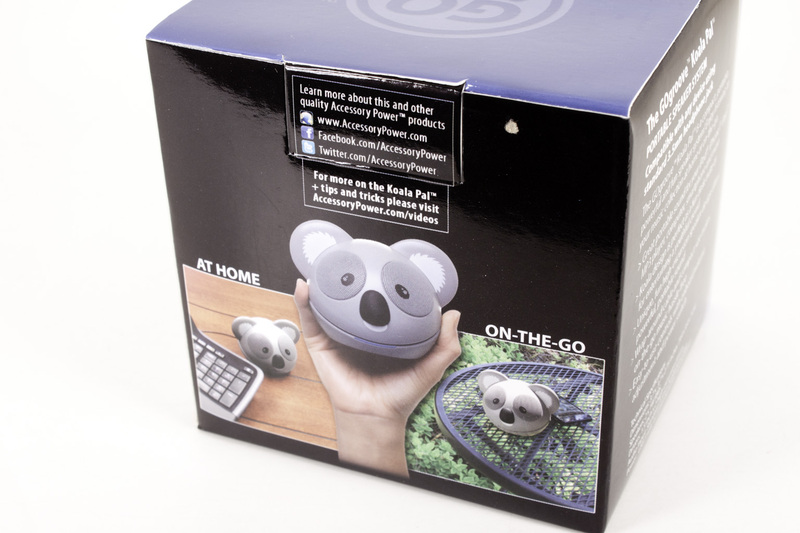 The ears for the Koala and Panda are both add-on with the Koala ears being a little larger. 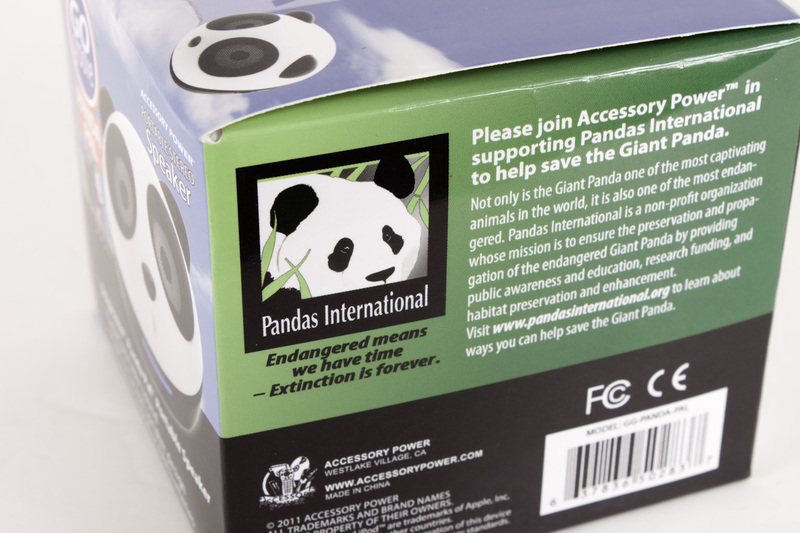 These are strictly ornamental and help to give the look of the Panda/Koala. Around the middle there is a groove. This is meant to store the speaker cable and does a very good job of that. 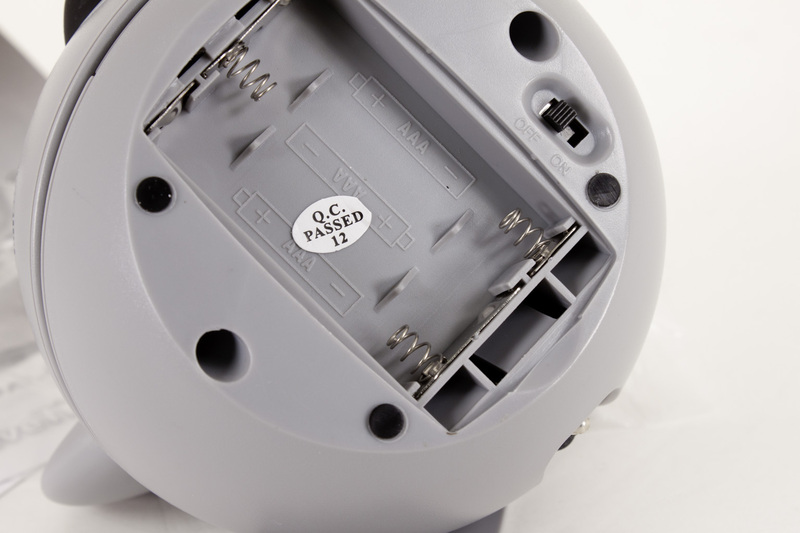 The actual plug clips into the back very securely on both speakers. 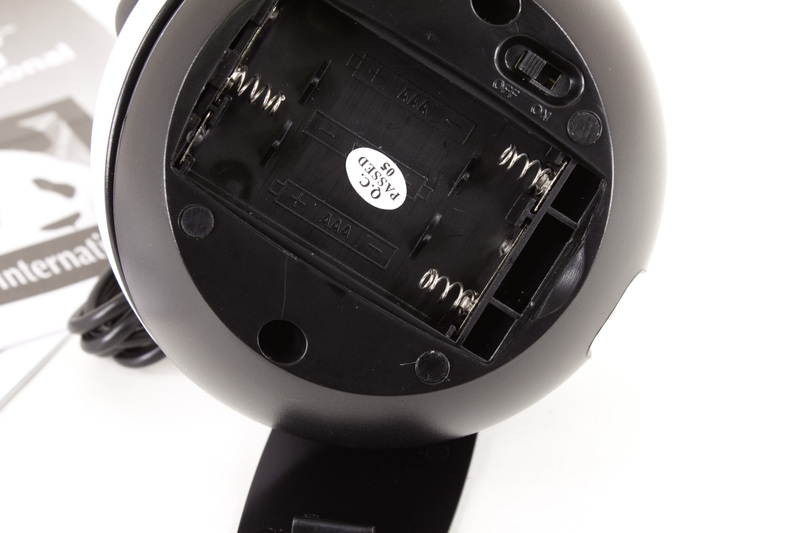 The back is also where the USB power port is. On the left side of the speaker is volume dial; well you know that that is for. 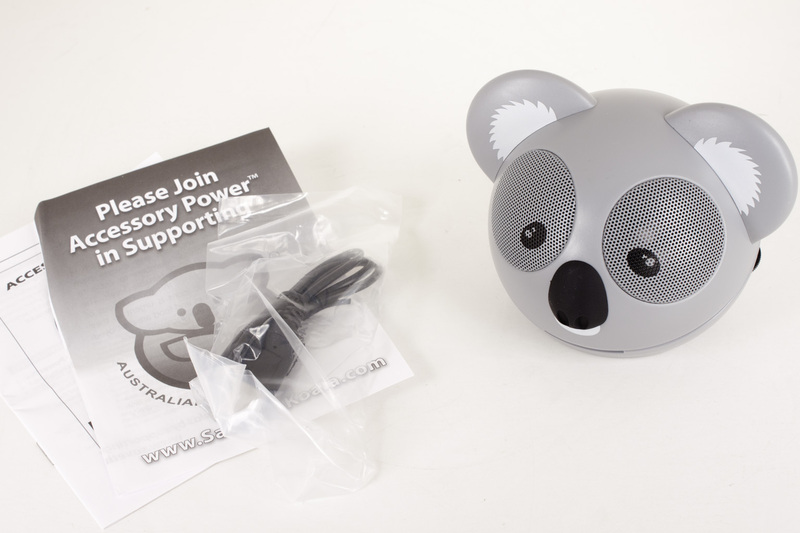 In keeping with their portability the Speaker Pals can be powered via USB or with the help of three AAA batteries. The batteries fit into a compartment on the bottom. 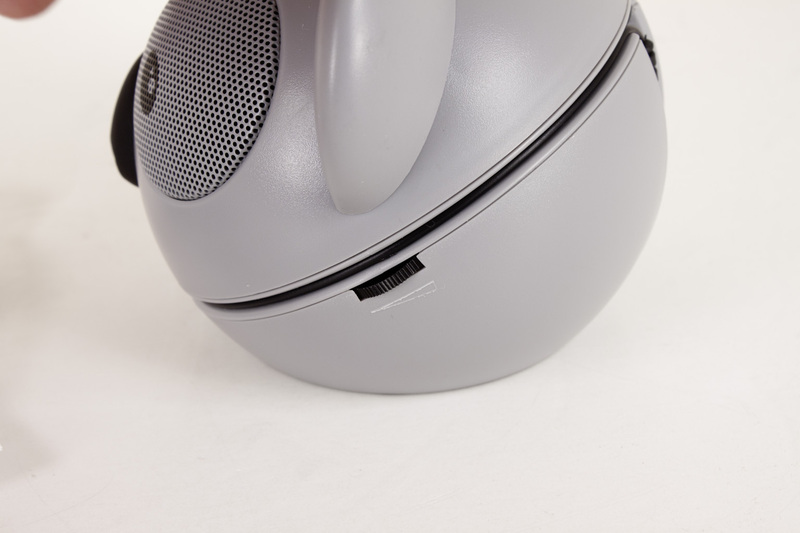 There is also a power switch to keep the batteries from draining when the speakers are not in use. Over all the Speaker Pals appear to be a pretty nice set of speakers. So let’s move on and see how they sound. With audio gear it is hard to be objective. After all different people like different music and even people that like the same music might like to listen to it in different ways. To make sure that I cover the audio products that we get here at DecryptedTech I like to have more than one opinion. Usually I gather 5 other people to listen to different audio types (gaming, movies, MP3 and CD-Audio). 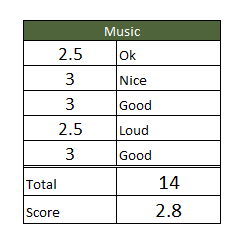 I then ask for a rating of one to five with one being the worst and 5 being the best for each category. As an added item I also ask for a single word to describe the audio quality. I then follow up with my personal feelings and observations. 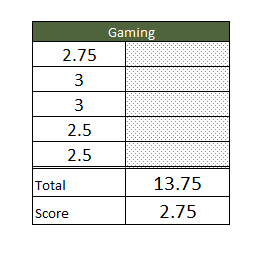 Gaming was the easiest one test and also the easiest one to observe. When the audio quality is good you can see people register it in the way they react to what is happening in the game. We used Modern Warfare 3 and also Mass Effect 3 for the audio comparison. Of course as the Speaker Pals are meant more for portable devices we wanted to add some of those games in too. 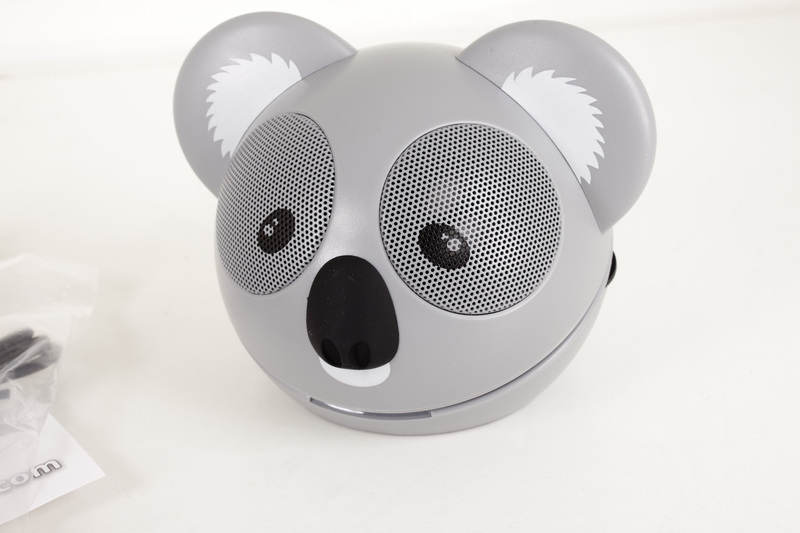 Both the Panda and Koala Pal speakers are pretty clean and deceptively powerful. As we said they are not intended to light up a room, but they can put out some good sound at short range that will surprise you. We even decided to give them a try with some PC gaming and while we would never recommend them for extended use we were more than a little surprised. Movies was an easy one also, I have several Bluray titles that are great for this including Pirates of the Caribbean. So I loaded up this title and then dropped in a couple of other movies that have good surround effects. The response was not as good as the gaming, but still the surround piece did seem to impress. The numbers and words are shown below. Again for their size the Speaker Pals were quite nice. They are not capable of the same range that most movies will try to push and their low-end was not everything it could be, but still we were more than a little impressed with their quality for the size. 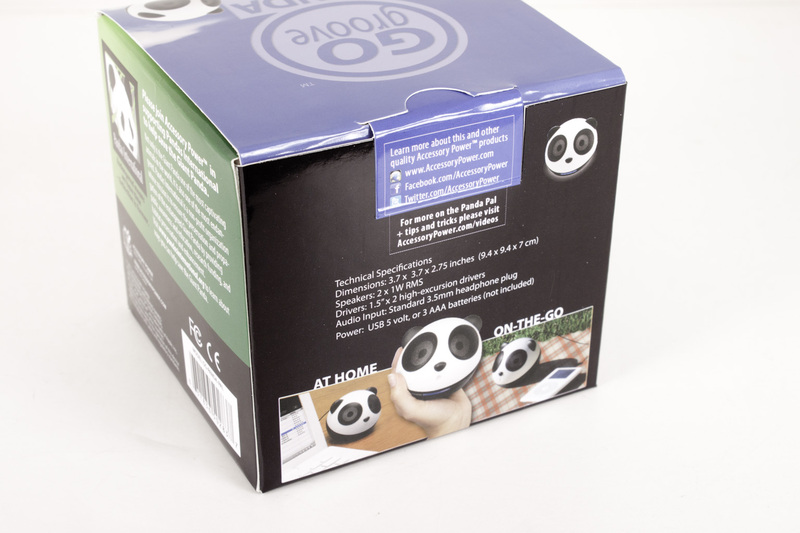 As speakers for an iPhone/Pad or another tablet or phone they would be great for watching movies. For Music I have a few favorite tracks that I like to use. These are not always other people’s favorites but they serve as a baseline and have some impressive audio features to them that can distinguish between good audio and bad. One of them is Stevie Ray Vaughan’s rendition of Jimi Hendrix’s Little Wing. It is an amazing track. Other are A Day in the Life by the Beetles, Are you Experienced by Jimi Hendrix, and Cage the Elephant’s Ain’t no Rest for the Wicked. The numbers for this along with their corresponding one word comments are below. Here the Speaker Pals seemed to be most at home. The quality of the audio they showed was very good when played from our ZuneHD or even the Samsung Nexus Phone we have. From our iPhone 4s it was still pretty good, but lacked a little of the range we saw with the other two. Overall the sound quality was outstanding for such a small package. Value is another very subjective topic. What is expensive to some might be a deal to others. You can look at this topic in multiple ways. One is raw price and the other is what you get for the money. Each is accurate and both are correct ways to look at price/value. We tend to look at features, performance and real-property when we discuss value. However, we also take into account the raw cash cost of the item. 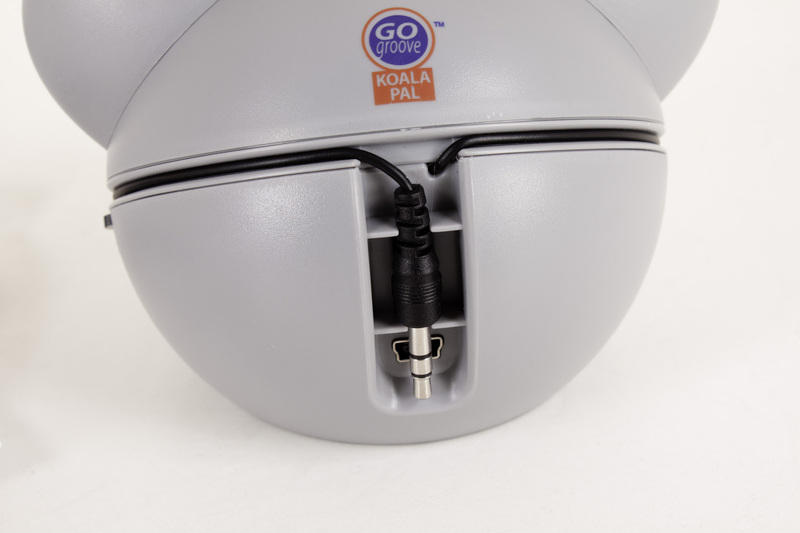 At $19.99 for either the Panda or Koala Pals the GOgroove Speaker pals are a good deal; when you consider them in terms of portability and quality of sound. We have heard speakers (and headphones) that will cost you considerable more than do not have the same range and power behind the audio they provide. It also does not hurt that they are fun and not at all bad to look at when on your desk. 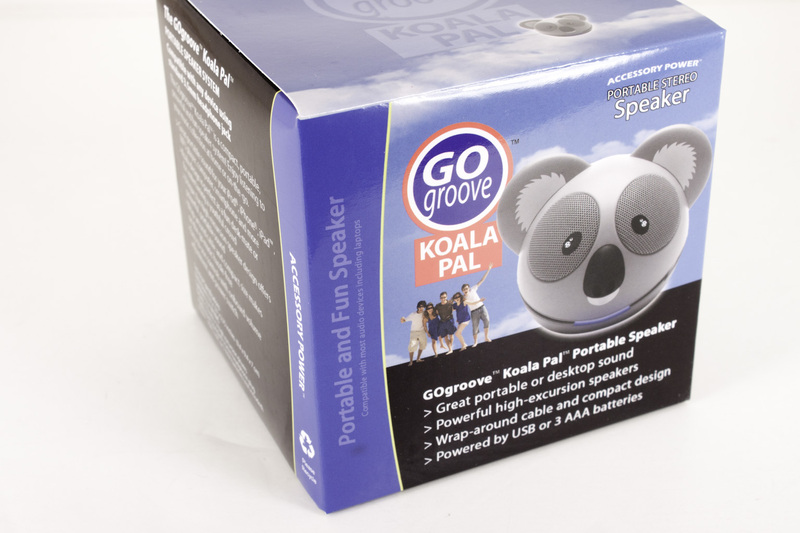 The Accessory Power GOgroove SpeakerPals are a great product with solid audio and a very creative look to them. As I mentioned, when I first saw them, my Wife and 16-year old Daughter fell in love with them at once. 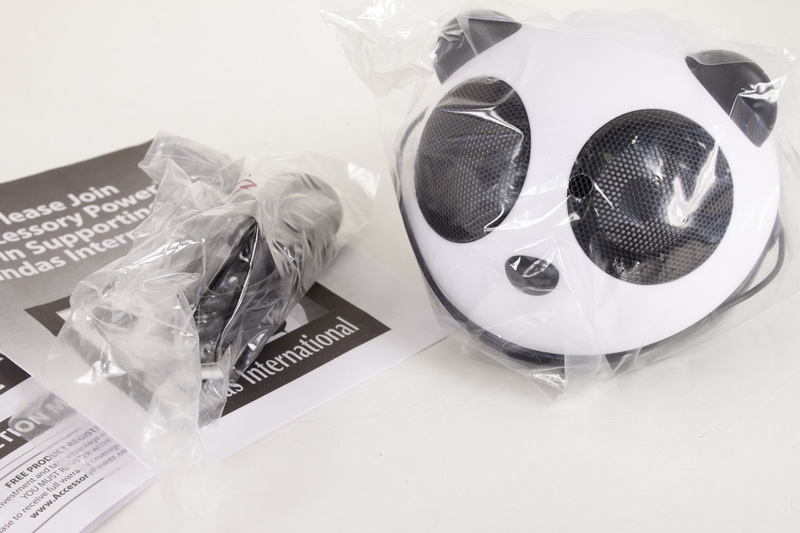 They thought that they were the cutest speakers they had ever seen and could not wait to test them out. So after I was finished with my testing I passed them on and then followed up with them after a couple of days. They were still delighted with them and both had them in places of prominence on their desks. 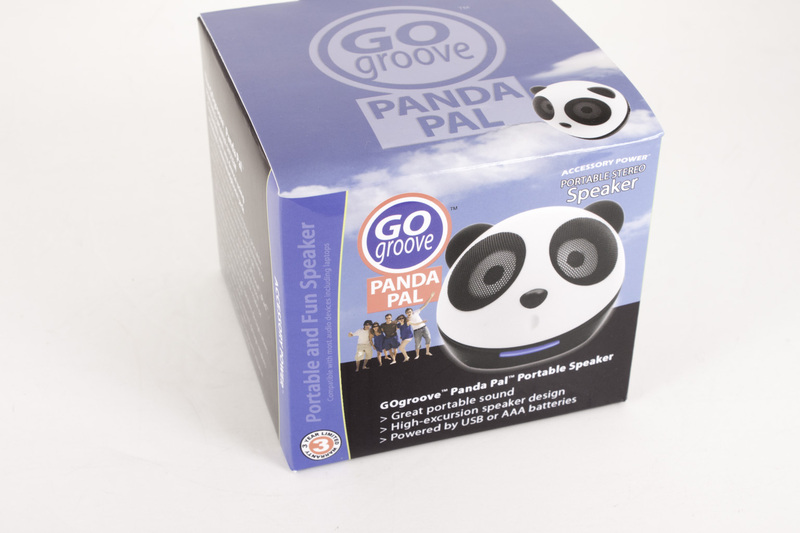 So even if you are not interested in the speaker pals for yourself they do make a great and fun gift. 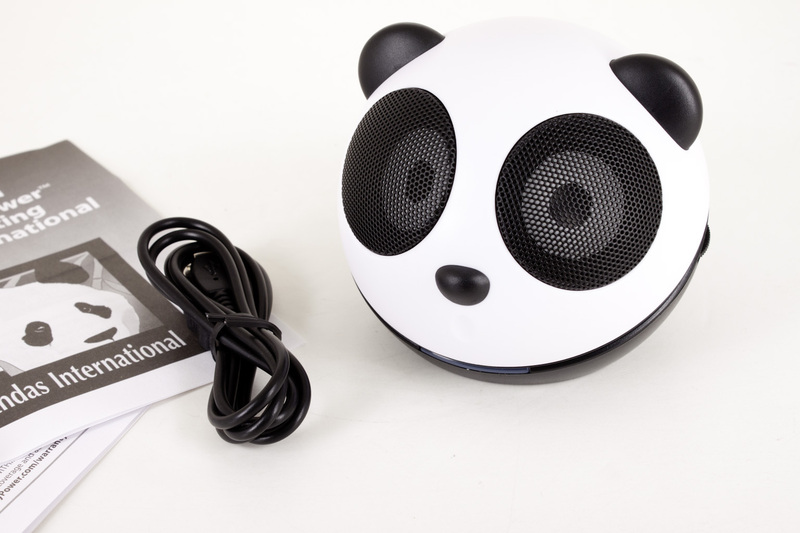 To warp it all up the $20 Panda or Koala Pals speakers are well worth the cost for the design, sound, portability and the cause they represent. They make a nice gift or addition to your desktop.